Are you looking for new, highly effective ways to generate leads? 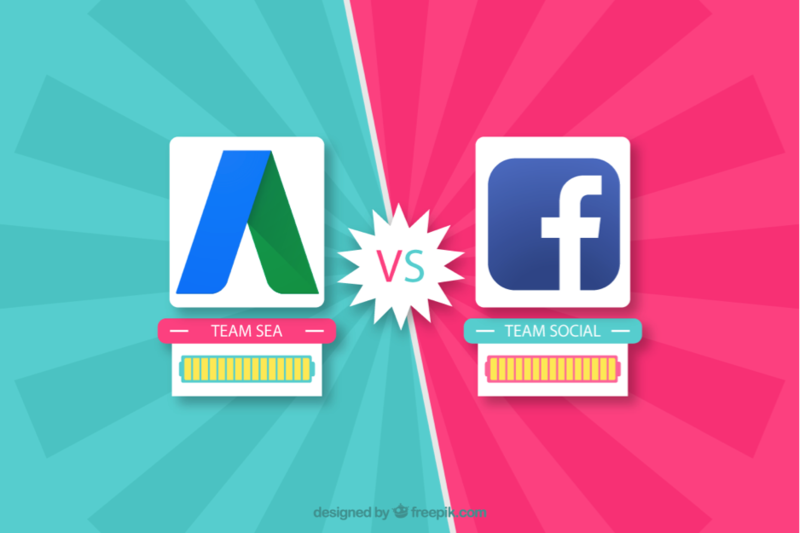 Don’t distinguish between Team SEA and Team Social. Instead, form a strong, new team: Team SEA-SOCIAL! We’ll show you how to succeed with social ads. Are you a PPC juggler or a social media artist? Special skills are needed for both areas: Without analytic thinking, you won’t get far in SEA, and creative content is essential for Social. PPC also requires creativity to get potential customers to notice advertisements, and Social Media Marketing is a waste of time without precise evaluation. 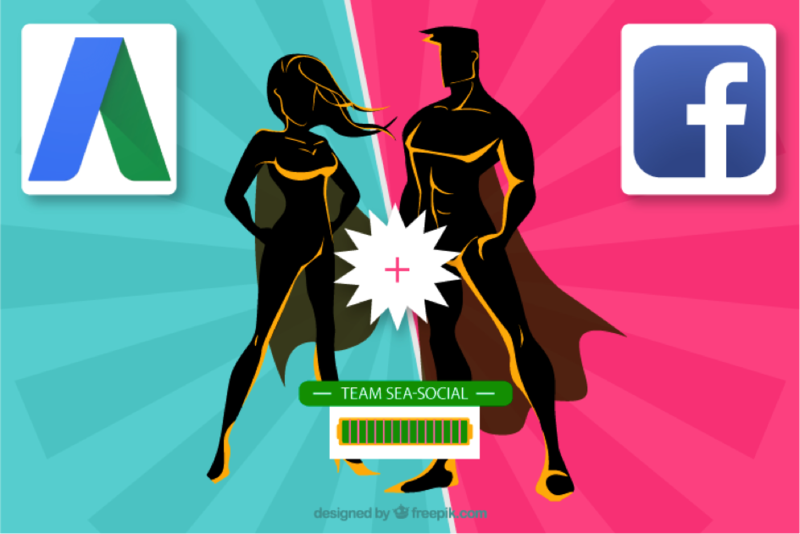 You see, Team SEA or Team Social are closer than you might think. Why should PPC and social media marketing be regarded as a unit? By combining your PPC and social media activities, you activate double power: You can increase your brand awareness and generate new leads. 1. PPC is successful: Targeted advertising can lead to success in just a short period of time. Use this effect to make your social media channels more popular. 2. Control demographics and usage: Users’ demographics cannot be controlled accurately when only using search engines. One the other hand, social media channels contain a huge collection of personal information such as photos and demographics – it’s worth using these data for PPC as well. How should the customer actually get to the product (Keyword: Customer Journey)? Is running a social media channel worthwhile? Should advertising be shown in search engines? Is display advertising the way to reach the goal? This path to the goal is, however, anything but straightforward – a fact that should always be kept in mind. Your customers may very often come into contact with your brand before they decide to buy. For example, people may already know a brand from social media channels and have become aware of it in a positive way. That also makes them more likely to click on PPC ads. Mix it together and the social media advertising is ready. Social media channels such as Facebook, Instagram and Pinterest, have become indispensable in many people’s everyday lives. They therefore offer excellent opportunities for “advertising”. Not in the traditional sense, though, but in the form of social PPC, which is better known as social media advertising. Social ads are ads shared on social media platforms. They appear on users’ news feeds and, ideally, users will become interested. 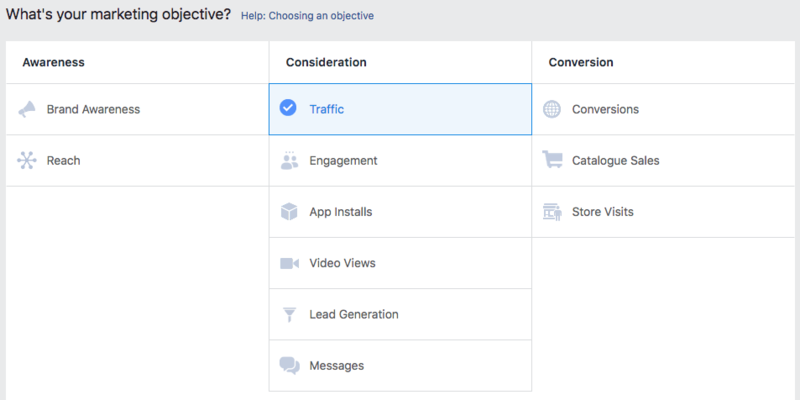 The clearly designed Facebook ad manager will guide you through the creation of a campaign in which you act strategically and define your goals in the first step. You can create campaigns for Facebook or for Instagram. Finding a suitable target group through social media: You can customise your ad perfectly to the desired target group. In the Ad Manager, simply select the important parameters: Age, gender, location, hobbies, jobs, interests or other. Faster and easier set-up: For many newcomers to business, the classic PPC is confusing and complicated. You have to spend a long time learning about PPC before you can effectively advertise via AdWords. However, paid ads on social media channels are quick and easy to set up. Clear pricing: You can easily determine your fees for social ads. Unfortunately, they are expensive compared to other ads. Plan, test and measure – these are the cornerstones for PPC and are also essential for social ads. Thereby the most important parameter is relevance. This should be recorded as a KPI, because ultimately, ads that are not interesting to users are not displayed or are very expensive to show. Focus not only on the CTR, but also pay attention to the other interactions. On the customer’s journey to the product, each ‘Like’ is a station at which the awareness of your brand is increased. Ultimately, every ‘Like’ contributes to the purchase decision. 180 degree turn: Have you ever directed PPC clicks to social media channels? Do you direct your PPC clicks only to websites or shops? That makes the most sense, because you generate the most revenue. Try something different anyway: promote your social media channels through PPC. For example, make a reference in an advertised Facebook post to your Instagram channel and generate more fans for it. Your success: Through the Instagram channel you build a relationship with your customers and strengthen the image of your brand. The purchase of your product is not yet in the foreground of many people, if they, for example, are not yet familiar (enough) with the brand. However, if you manage to turn these people into fans of your Instagram page, their initial interest in your brand may eventually grow into a decision to make a purchase. Another big opportunity for PPC is remarketing. Don’t let your work go to waste! If people are interested in your social media posts, you should touch upon them again. With remarketing, you can encourage interested parties to visit your website and, ideally, the desired conversion will be achieved. 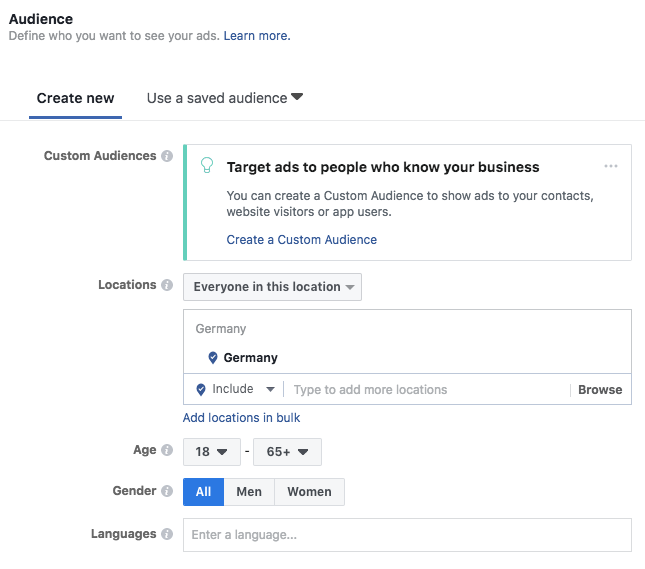 For example, you control your remarketing on Facebook with the Ad Manager, which replaced the old Facebook Power Editor. YouTube remarketing is part of the Google Display Network. Create new and more powerful ways to generate leads: With social ads, you can quickly and easily define a precise target audience and get started on a low budget. Increase your conversions through social network remarketing and test PPC ads that direct to social media channels. This way you can generate fans and increase awareness of your brand. Published on 04/13/2018 by Nadine Kadic. Nadine Kadic has lived in Dresden since October 2017 and works as an editor at Clicks Online Business. She enjoys working in the world of digital marketing and loves inspiring others with exciting content.